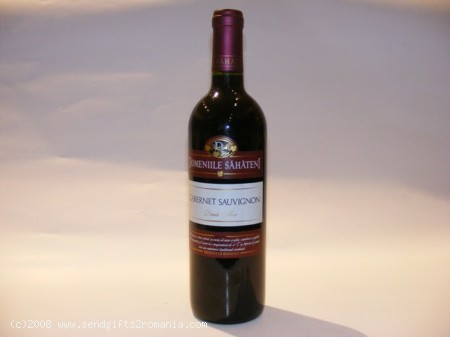 Cabernet Sauvignon is one of the world's most widely recognized red wine grape varieties.. The real value of Cabernet Sauvignon is magnified when served with food. This wine goes well with red meat, stakes, pasta, strong taste cheese, tomato sauce food, and dark chocolate.